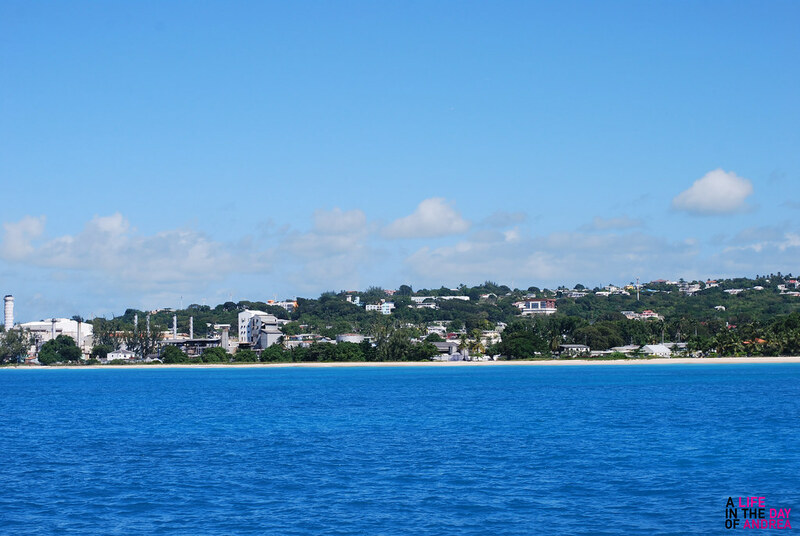 A Life in the Day of Andrea – Life & Times in Brooklyn and abroad. So you’ve committed to your fitness goal. 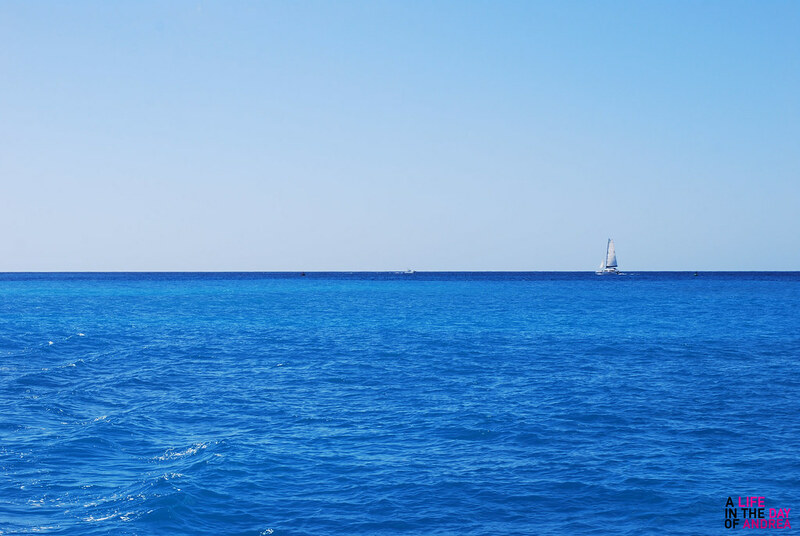 You are staying active as much as possible, trying new activities along the way to keep your mind and body moving. But with all that movement, we encounter a few hiccups along the way in the form of soreness, tightness, and even minor injuries. 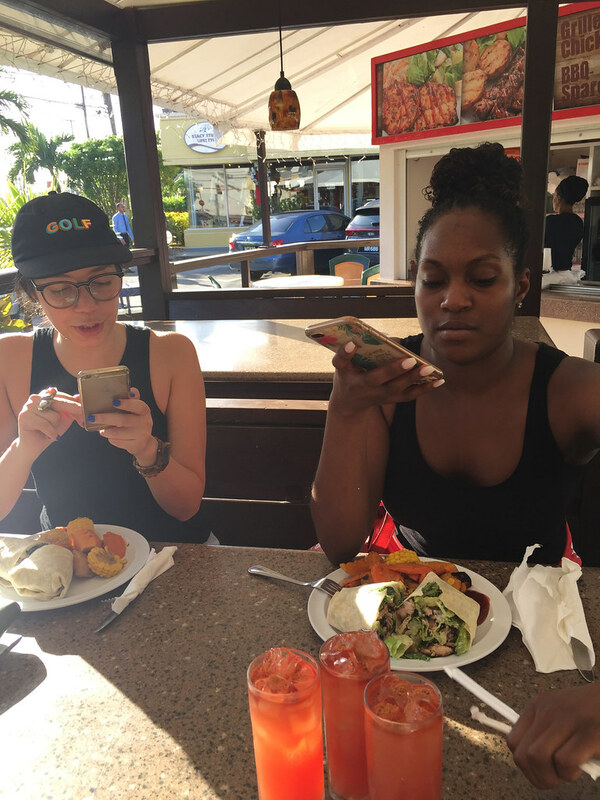 Since fully committing to my own active lifestyle which consists of running, boxing, Samba dance, and yoga, I have had more than a few hiccups, which have usually led to breaks in my training schedule. 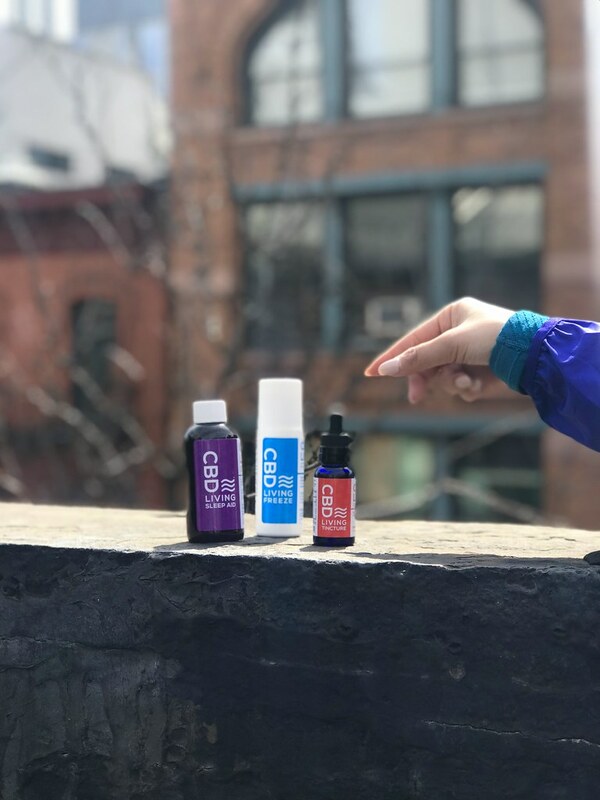 I fully believe in and practice holistic remedies, so when I was contacted by CBD Living to review some of their products, I was all in. 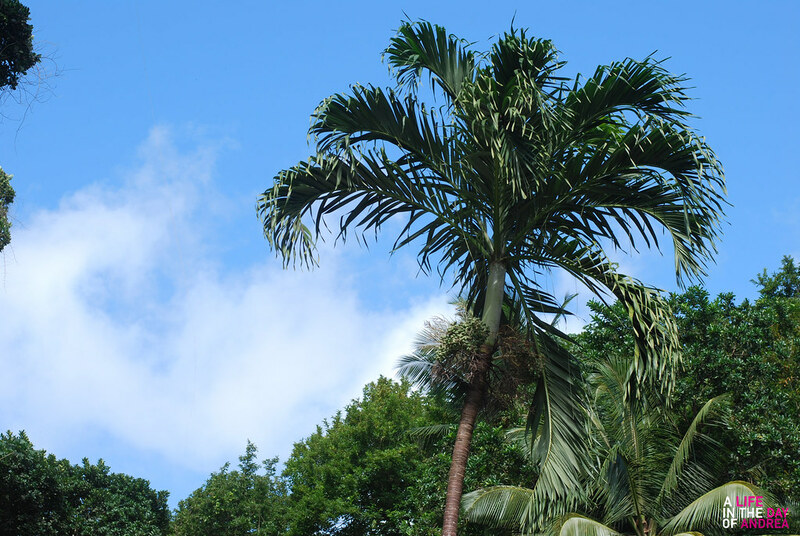 If you haven’t been hiding under a rock, you may have noticed that CBD (cannabidiol) is all the rage now. 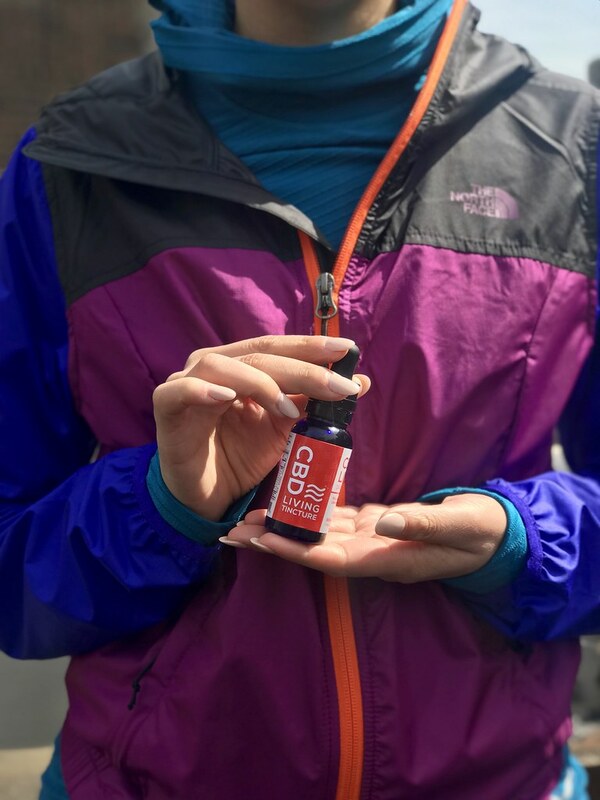 Derived from the cannabis plant, CBD has a relaxing effect and contains no THC (tetrahydrocannabinol) the chemical which causes a psychoactive effect on your body (AKA what makes you high). I personally wanted to try products to help with my muscle aches as well as to help me sleep because I tend to be restless at night. CBD Living Sleep Aid Grape Flavour: Very cool packaging. Flavor of the syrup is almost identical to any grape cough syrup you may have had in your life, so a very familiar taste. The sleep aid contains 120mg of CBD and 16mg of melatonin to prepare for a restful sleep. My first few nights in a row did prove to be a bit more restful, but I believe my body got used to it quickly, so nights after, I still had some issues with sleep. Perhaps a higher dosage of CBD & melatonin in the formula would be helpful for people like me? MSRP $26. 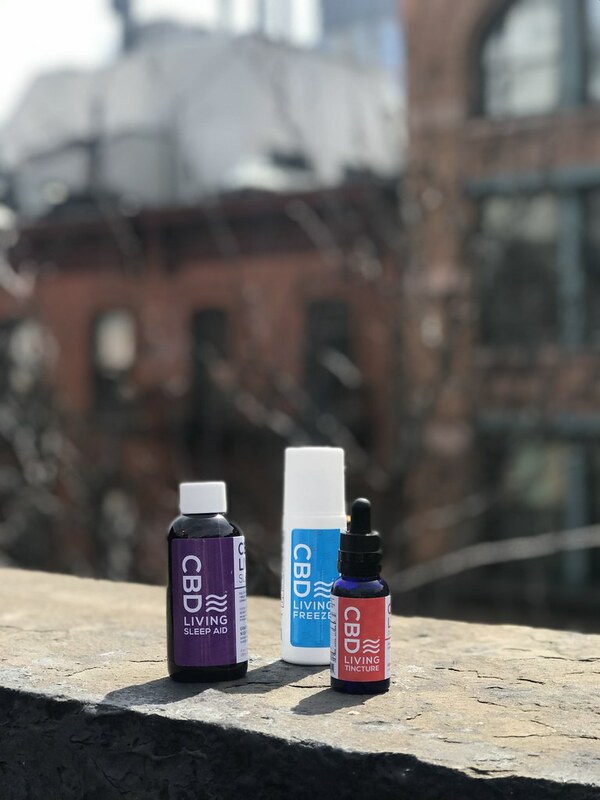 CBD Living Freeze: A roll-on pain reliever with cooling properties containing 120mg full-spectrum Nano-CBD, along with menthol, aloe vera, arnica montana, and tea tree oil, among other ingredients. Reminiscent of other roll ons I have used whilst in physical therapy, I find that the relief does not last as long as I would like. So far I have used it for menstrual cramps directly on my lower abdomen, lower back, knee, and hip. MSRP $30. My conclusion is that CBD on its own is not a cure-all. As I am incredibly active with a now increased appetite, I believe the oral products may not have been as effective on me because of my high metabolism. 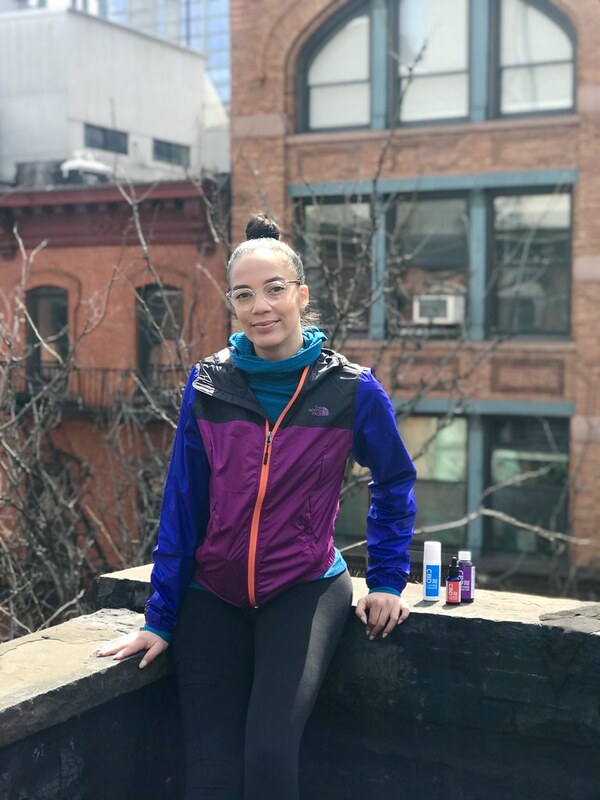 For the topical products, I believe using them alongside extensive stretching, foam rolling, and massage would be the method to fully reap the benefits of the products. In addition to the products I tried, CBD Living’s range includes water, teas, lotions, bath bombs, and more. All in all, I definitely believe CBD is a natural alternative worth trying. I received complimentary product from CBD Living for my review. 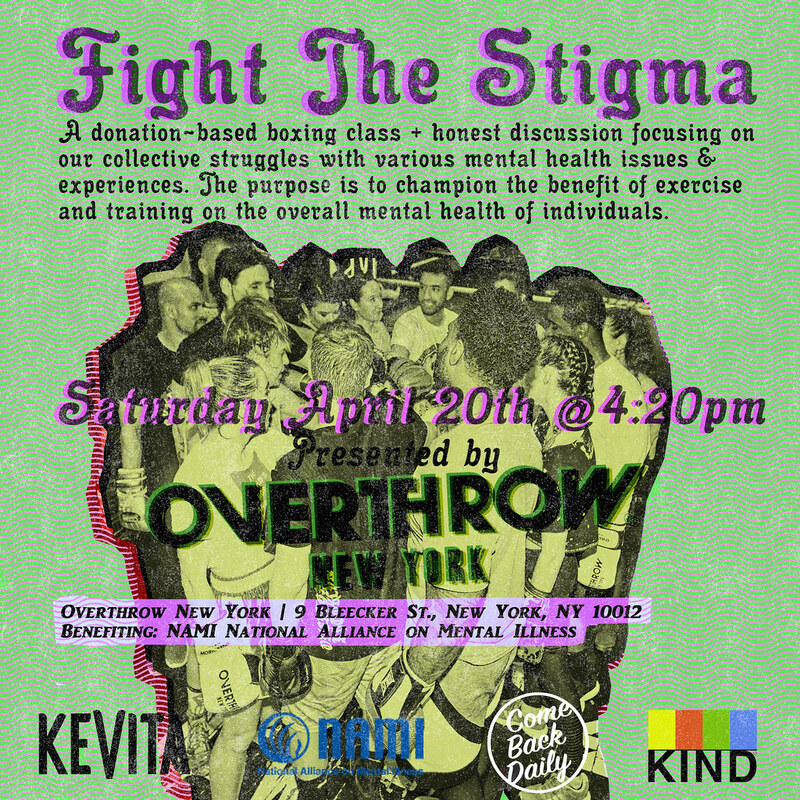 EVENT: Fight The Stigma, A Mental Health Awareness Class + Discussion @ Overthrow NYC 4/20! 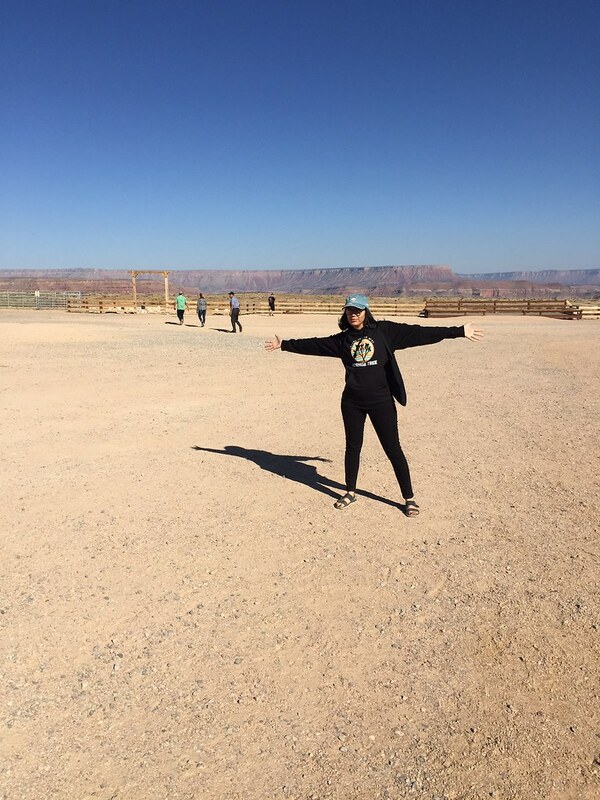 Mental health awareness is a topic that is very important to me, having struggled with anxiety and depression, and having many friends and family members who live with these conditions and more, each and every day. My cousin Ashley introduced me to NAMI, National Alliance on Mental Illness a few years back when she was fundraising for their annual 5K Walk and Run in NYC. When she mentioned her idea to me of holding a fundraiser for her NAMI Walk team this year at Overthrow New York, the boxing gym that I currently work at as Event Manager, I was all in. Together we bring you Fight The Stigma, A Mental Health Awareness Boxing Class + Discussion. We will begin with a high-intensity boxing class, followed up by a panel discussion fighting the stigma of what mental illness looks like, as well as highlighting the therapeutic uses of CBD for anxiety, depression, and muscle aches. All info is below. You may register here. Looking forward to fighting the stigma with you! Frida & Idol. Nickolas Muray. Late last year when the Brooklyn Museum announced they would be curating a full exhibition on Frida Kahlo, I was overjoyed. Those that know me know how much I love the remarkable Mexican artist and iconoclast of a woman. Since my schedule was a bit off around the holiday season, I completely forgot to RSVP to the press preview (I know) but scheduled a time to visit with the help of the Press team at the museum. Frida Kahlo: Appearances Can Be Deceiving opened on February 8th at the Brooklyn Museum. I visited on a Tuesday afternoon in what I would call one of our NYC “slush storms”, but the weather did not deter me from seeing a full exhibit dedicated to one of my favorite women. I arrived a bit early and sat in the lobby, staring fondly at the LED screen wall at the exhibit’s entrance that blinked “FRIDA KAHLO” in all caps in an energetic color pairing of coral and cobalt blue. I received a complimentary timed ticket (price $20) for the exhibition, which allows patrons an hour to walk through the entire collection of works. Untimed tickets are available as well for $35. The clock struck 12:15 PM and it was my time! I walked into the technicolor reception area where a flavorful soundscape of Latin tunes pumped, curated by Remezcla. 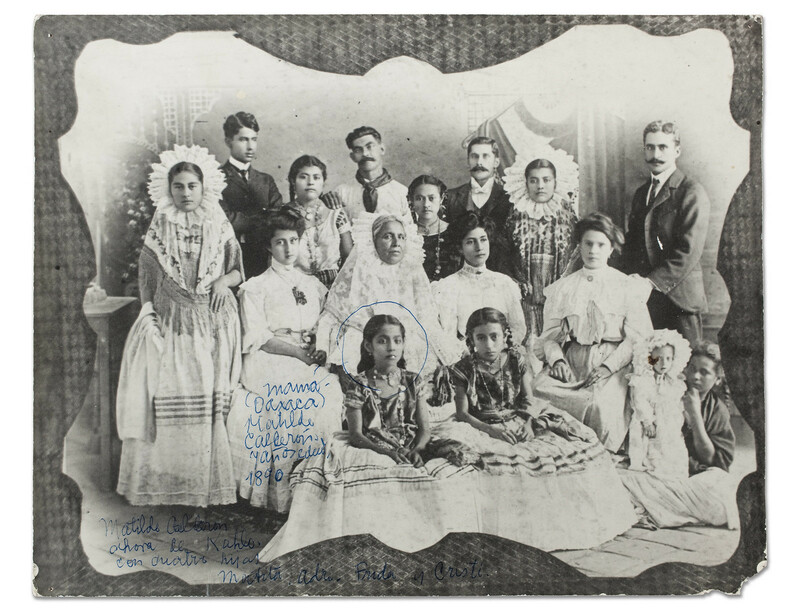 Ricardo Ayulardo, Family of Matilde Calderón y González, 1890. Silver gelatin print, 8 x 10 in. (20.2 x 25.2 cm). Frida Kahlo & Diego Rivera Archives. Bank of Mexico, Fiduciary in the Diego Rivera and Frida Kahlo Museum Trust. Upon entering the exhibition in the Robert E. Blum Gallery, I was amazed at how large and expansive it is, including intimate family photos & those of her with husband and fellow artist Diego Rivera, relics from indigenous tribes in which she decorated her home, her surrealist paintings, and her vast collection of elaborate garments, mostly inspired by the Tehuana women in Oaxaca state. I felt right at home with the myriad of colors and indigenous items on display, at times a bit emotional whilst reading through the life experiences of Frida; having contracted polio at age six resulting in one leg being shorter than the other, was a victim of a major car crash at age eighteen, resulting in wearing a body cast (photo of one below), and her passionate, yet tumultuous relationship with Diego Rivera. 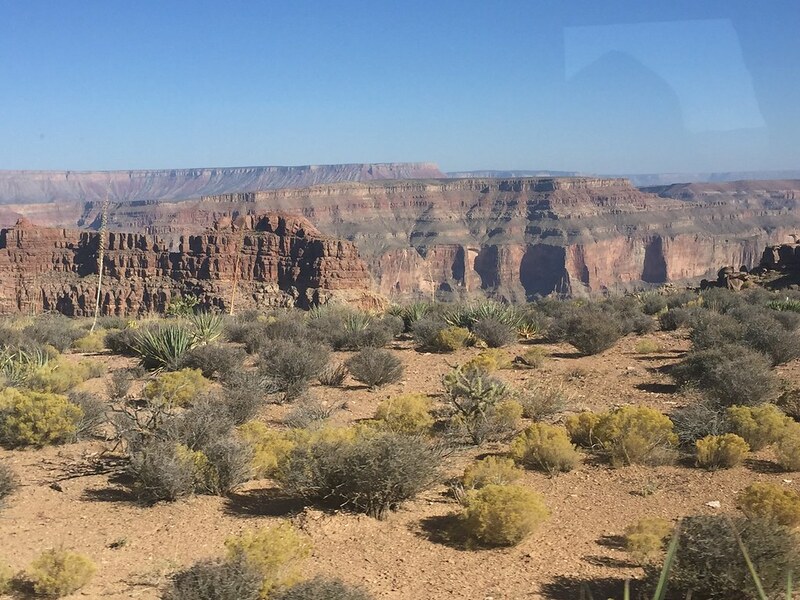 It made me think, “how can a woman who has suffered so much, make herself up and create such beautiful works of art?” The thought is one that stuck with me on my tour. Just imagine suffering a terrible car crash which fractured your ribs, legs, collar bone, pelvis, and displaced some of your vertebrae, resulting in bed-rest and a body cast, and still finding the will and energy to paint said body cast, as well as other canvases from bed? Her works are a true testament to the human spirit. Frida Kahlo (Mexican, 1907–1954). The Love Embrace of the Universe, 1949. Oil on Masonite, 27 ½ x 23 ¾ in. 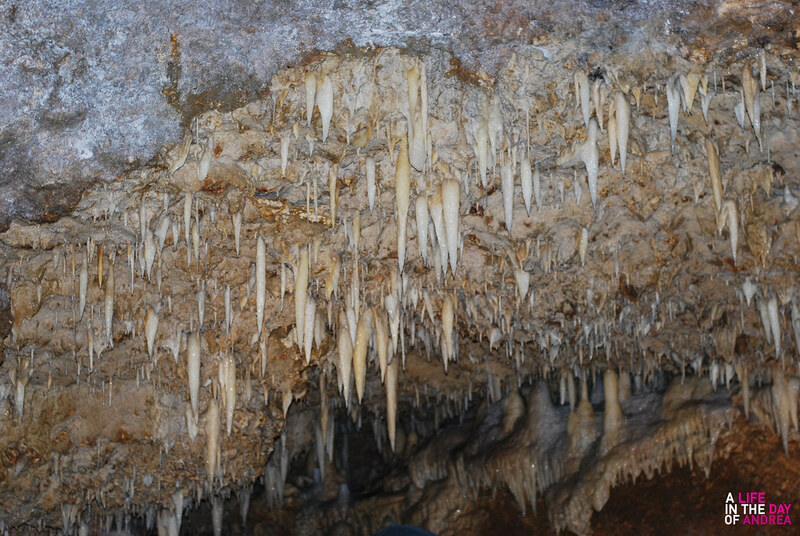 (70 x 60.5 cm). The Jacques and Natasha Gelman Collection of 20th Century Mexican Art and the Vergel Foundation. © 2018 Banco de México Diego Rivera Frida Kahlo Museums Trust, Mexico, D.F. / Artists Rights Society (ARS), New York. The surrealist nature of her paintings draw you deeply into her world. 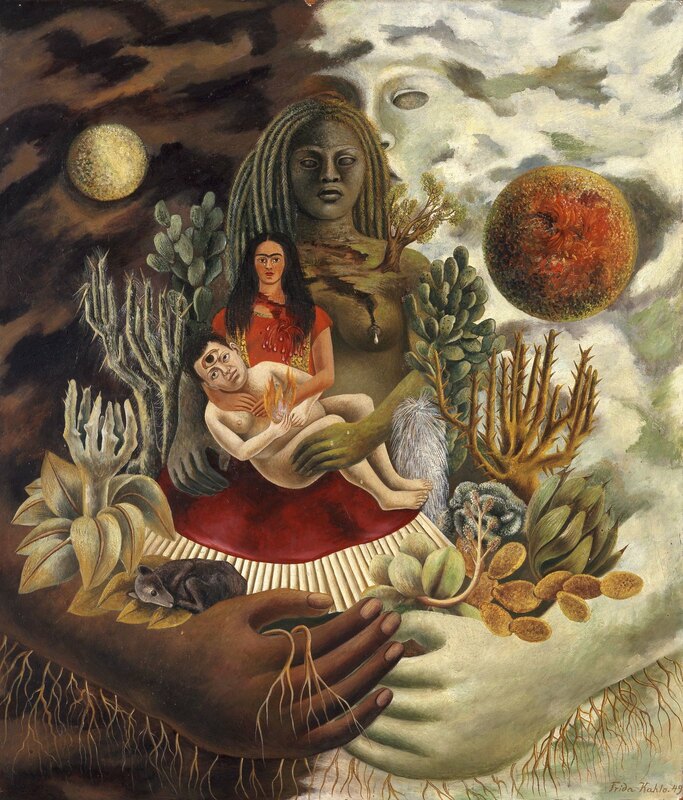 Take the piece above, The Love Embrace of the Universe, where we see Frida embracing a naked Diego in a style similar to a Madonna and child painting from the Renaissance. They are embraced by what appears to be Mother Earth, whom is embraced by the cosmos, or the Universe. Her multi-layered style really makes you stop and think about her inspirations, and how her mind works, in general. 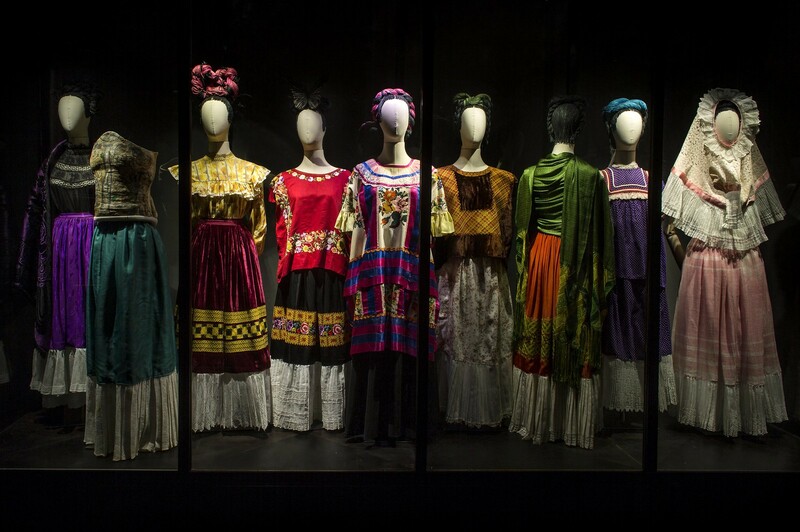 Frida’s personal style of dress, adopted from the Tehuana women of Oaxaca state, was a deliberate homage to the culture of her mother, as well as a protest of Eurocentric/colonial ideals. It expressed her “radical politics and artistic sensibilities.” The many layers of her clothing, and long length of skirts enveloped Frida in gorgeous silhouettes, while hiding her physical ailments. 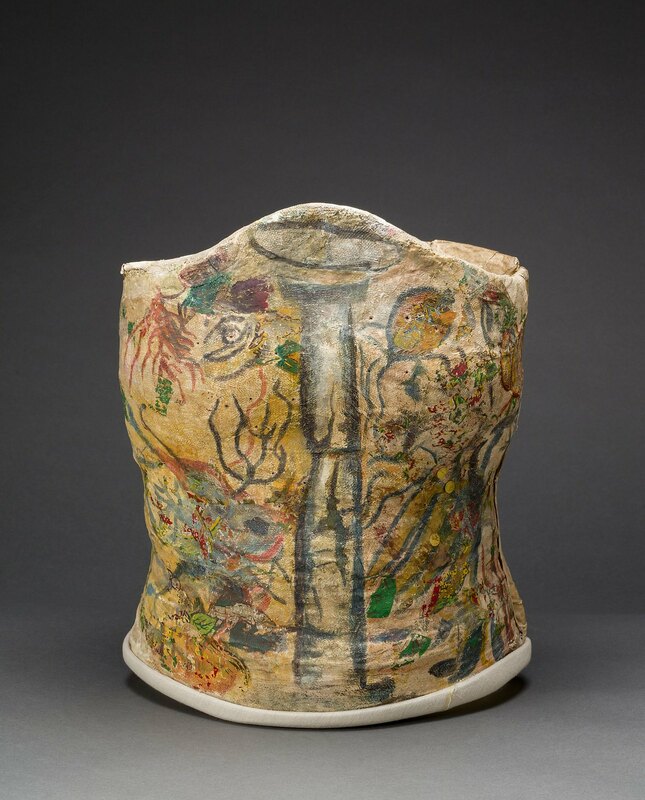 This idea of “Appearances Can Be Deceiving” is also the title of one of her paintings in which we have almost x-ray view of what lies beneath her clothing, showing a detailed depiction of her limp, and medical corset to support her deteriorating spine. 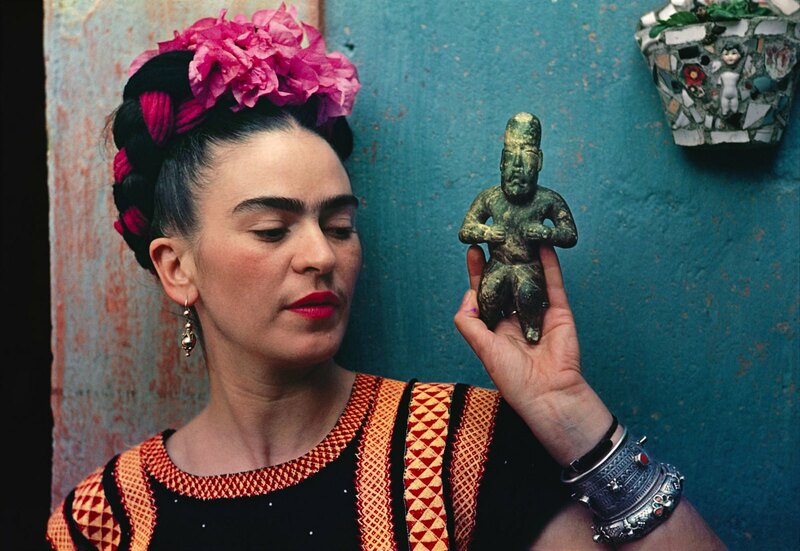 Frida Kahlo: Appearances Can Be Deceiving is on view at Brooklyn Museum until May 12th. Tickets may be purchased here. 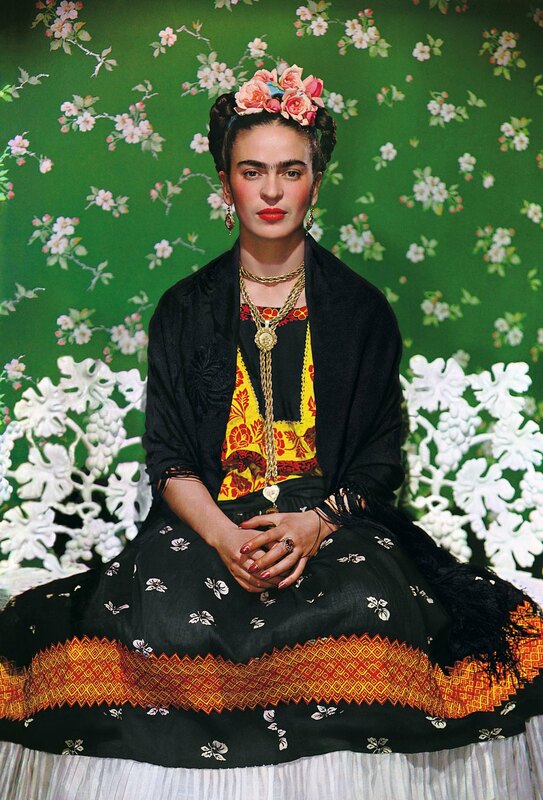 You can experience a Frida Kahlo-inspired First Saturday on April 6th at the museum. Tickets for the exhibition must be purchased in advance. I started off 2019 expressing my thoughts as an artist, and now, I am putting it all into action. In the month of January I was contacted by the wonderful team at Cumbe: Center for African And Diaspora Dance to take a class and learn more about their organization. As of now, I have been taking Samba class on Tuesday evenings with Danielle Lima, and am very excited to announce that I will be performing! 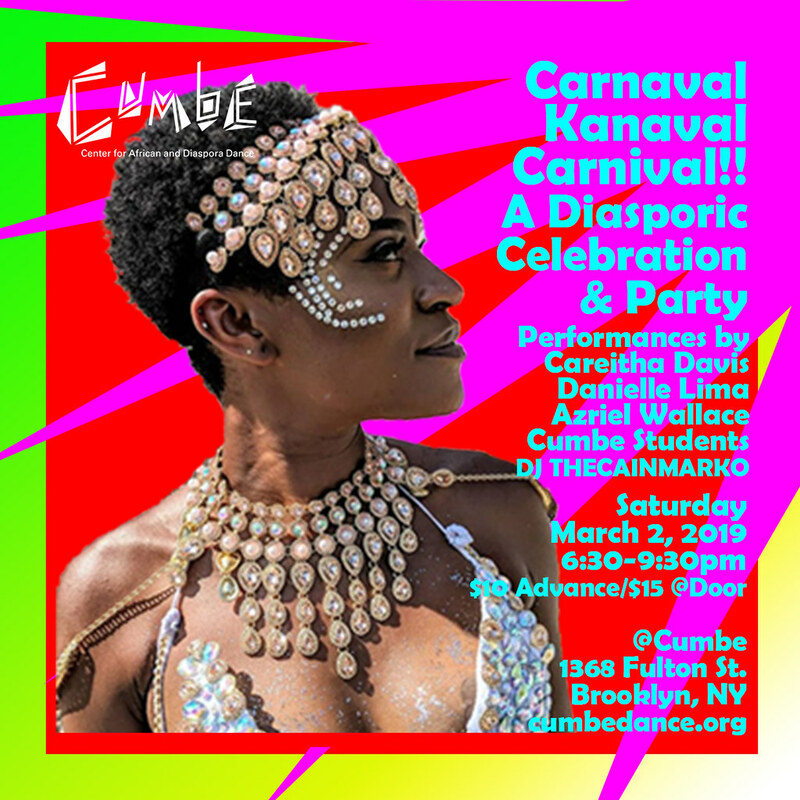 On March 2nd, Cumbe will be holding Carnaval Kanaval Carnival!! 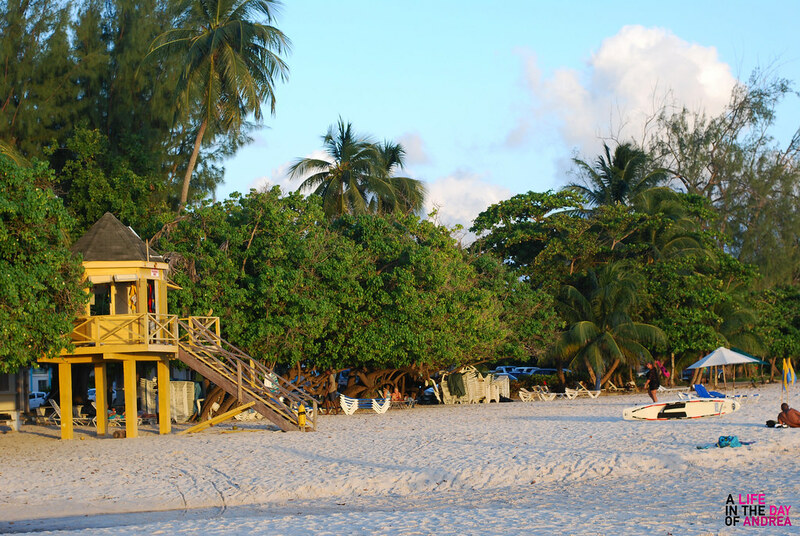 A Diasporic Celebration & Party. The format is an informal dance party with pop-up performances by Careitha Davis, Danielle Lima, Azriel Wallace, Cumbe students (me! ), and DJ THECAINMARKO. Food and drinks will be available. Tickets are $10 in advance, and $15 at the door. You may purchase here: http://bit.ly/CarnivalMar2. Come out and get your carnival fix in Brooklyn! 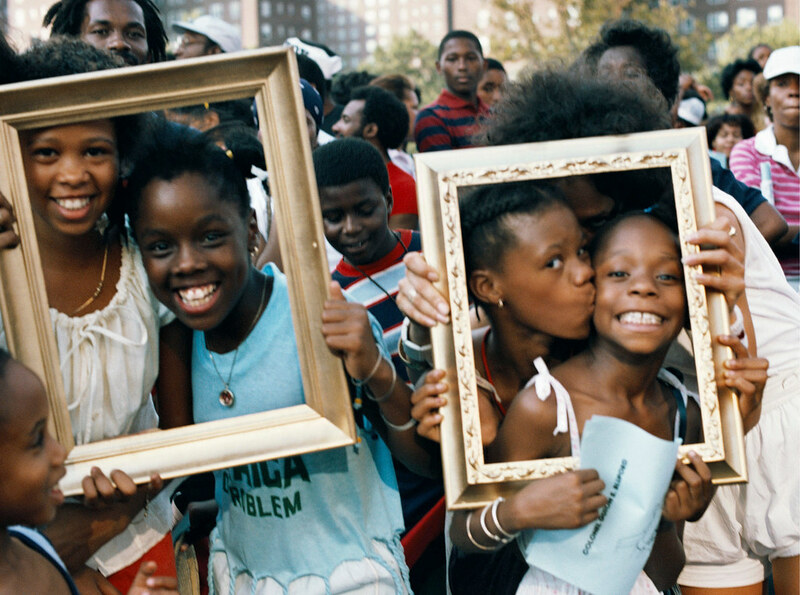 Soul of A Nation: Art In The Age Of Black Power is now on view at the Brooklyn Museum. Organized by Tate Modern in collaboration with Brooklyn Museum and Crystal Bridges Museum of American Art in Bentonville, Arkansas, the Brooklyn Museum is the only east coast venue for the exhibition. Featuring over 150 works by more than 60 artists, the exhibition gives an encompassing view of the artistic response to the Black Power movement across the United States, displayed in groupings of Black artist collectives in various regions across the States. I have been patiently waiting for this exhibition to arrive at the museum, as the focus is one that is very important to me, specifically the dynamic of Black artists creating works in some of the most challenging times in our society. I had the opportunity to attend the press preview of Soul of A Nation and was elated to see familiar faces in some of my peers. The exhibition begins on the fifth floor and continues down on the fourth floor, with works ranging from photography, sculpture, large scale paintings, textiles, mixed media, audiovisual presentations, writings, and archives from The Black Panther newspaper. I was able to walk through the entire exhibit almost solo at times (which is a big deal for me) to take in every piece of art and the stories behind it. There were many favorites, but as I do not want to spoil it for you, I have compiled a short list of a few of my favorite works in the exhibition. 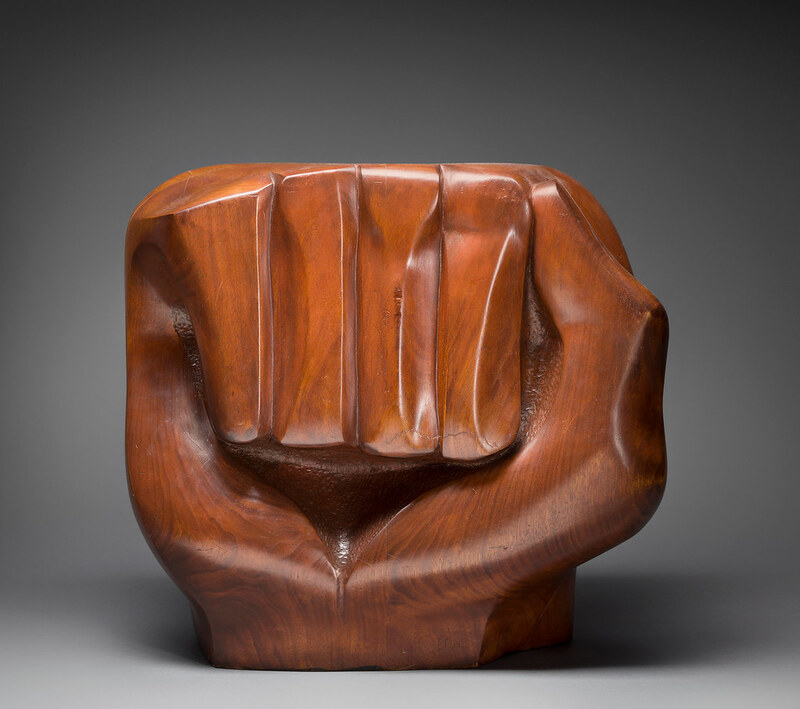 Born in Washington, D.C. to parents who were the children of freed slaves, Elizabeth Catlett’s Black Unity, sculpted from mahogany, depicts two conjoined Black faces on the front, and a fist on the back, a central Black Power symbol. 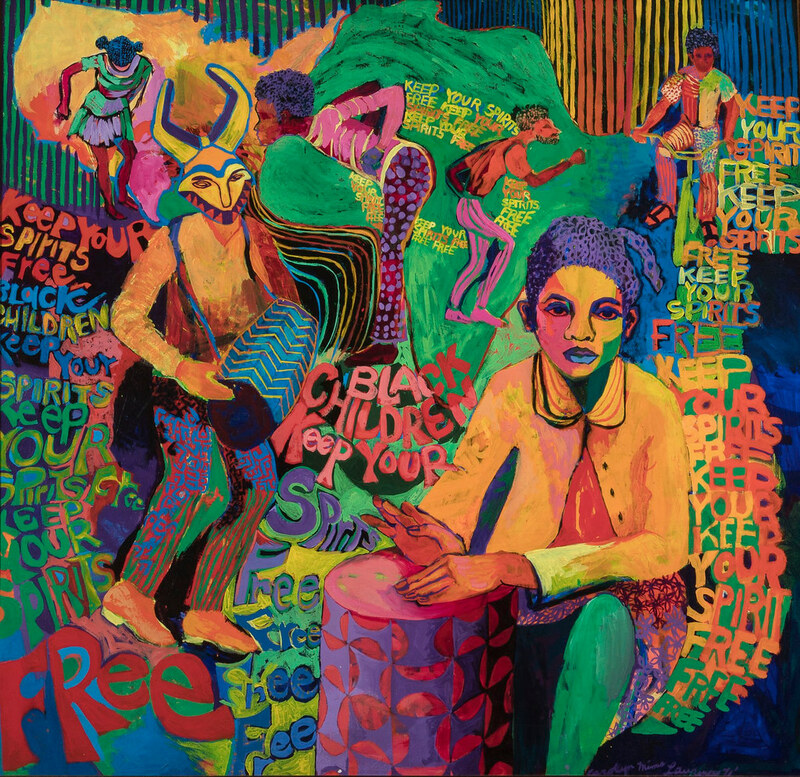 Born in Harlem, Faith Ringgold is a legendary multi-disciplinarian whose art ranges mediums from paintings, to quilts, to sculpture, to children’s books. An educator first, there are many teachable moments in her works. 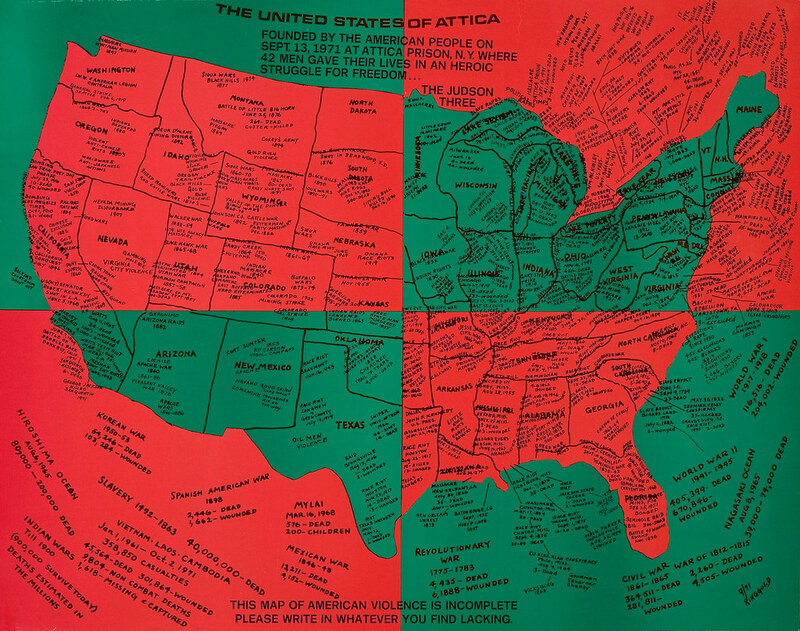 United States of Attica is a poster made in tribute to the men who died in the prisoners rebellion at Attica Correctional Facility in Attica, New York, in which the men fought for better living conditions and political rights. Ringgold will be live at the Brooklyn Museum for Brooklyn Talks on September 27th discussing her artistic career. Tickets available here. Roy DeCarava is another Harlem-born artist, whose specialty was black & white fine photography depicting African American life. His early focus was that of jazz musicians, including the likes of Mahalia Jackson and Miles Davis. 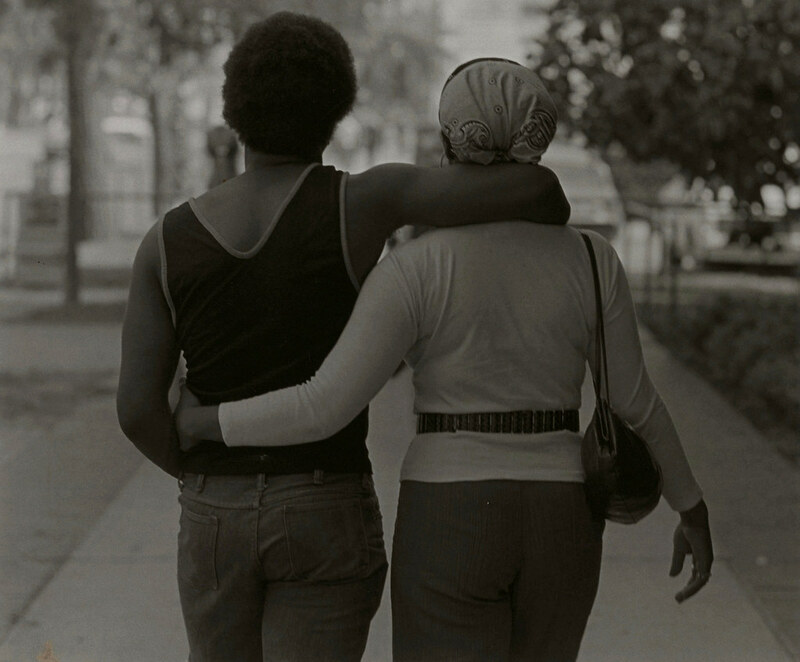 He was the first African-American photographer to win the Guggenheim Fellowship, and with this win, he was able to photograph his community, as seen in the above photo, Couple Walking. Sherry Turner DeCarava, publisher and art historian will be live at the Brooklyn Museum on November 8th for Brooklyn Talks. She will be discussing and celebrating the new edition of the 1955 best-selling book The Sweet Flypaper of Life, which features words from Langston Hughes, and photos from her late husband, Roy DeCarava. Tickets are available here. Born in Albany, GA, Wadsworth A. Jarrell was an instrumental figure in the Black art movement in Chicago. He co-founded AFRICOBRA: African Commune of Bad Relevant Artists in 1969. The collective would become internationally known for their politically-themed art in very vibrant colors. 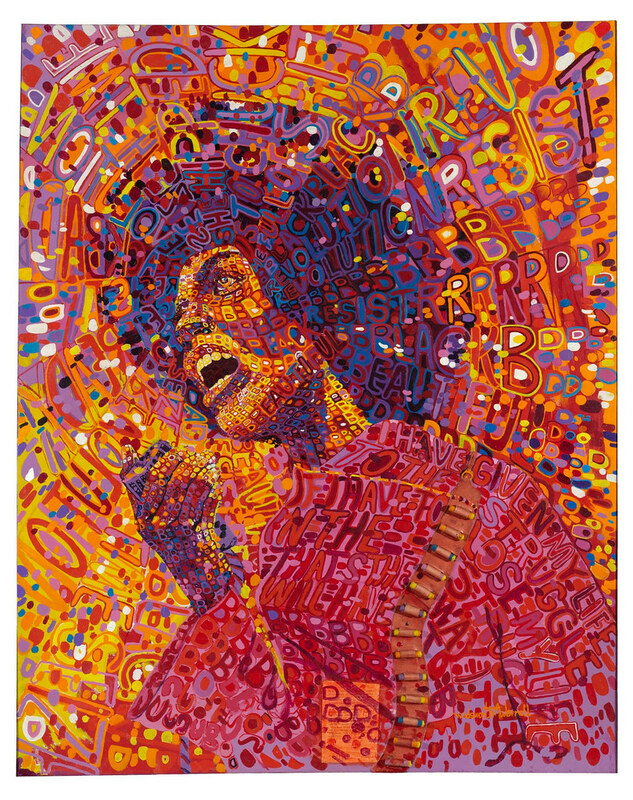 Revolutionary (Angela Davis) is a perfect example of this style, featuring an abstract, color-drenched depiction of Angela Davis composed almost entirely of words and sayings that are powerful to the Black community. Soul of a Nation: Art in the Age of Black Power is on view at the Brooklyn Museum September 14, 2018–February 3, 2019 in the Morris A. and Meyer Schapiro Wing, 4th and 5th Floors. It is the most wonderful time of the year in NYC. We are in mid-May, meaning without warning we can experience anything from torrential downpours to sweltering heat at the drop of a dime. For natives like myself, May signifies the beginning of pre-summer ’18, and you know what that means? 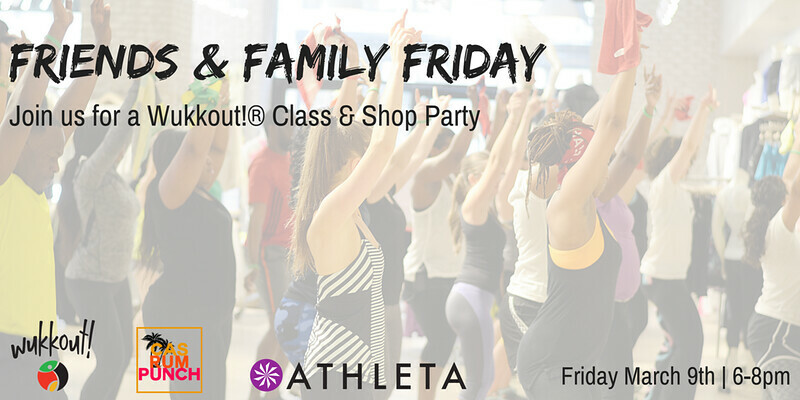 Tons of opportunities to explore the city on the cheap, and get that body in check with so many different fitness classes that are FREE 99. 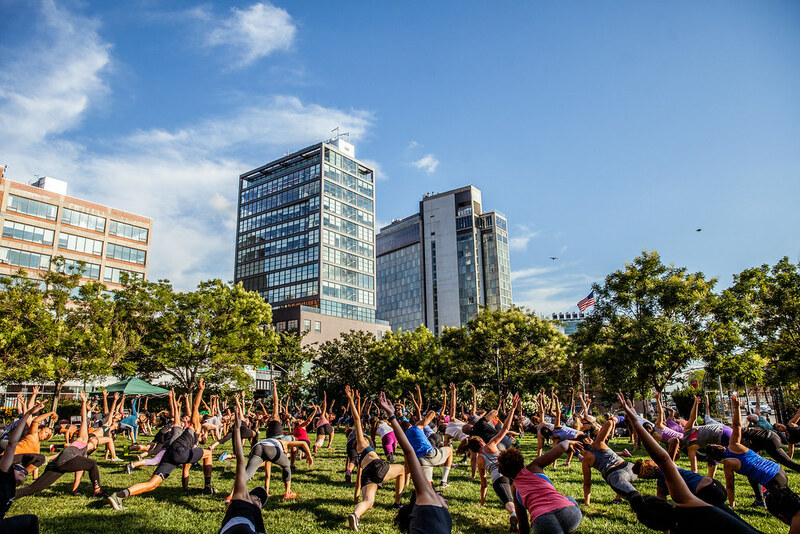 One of my favorites, The Sweat Sessions, held every summer in the Meatpacking District at 14th Street Park, is back with their Summer 2018 line-up, and of course, they are bringing heat (pun intended) with their class offerings. 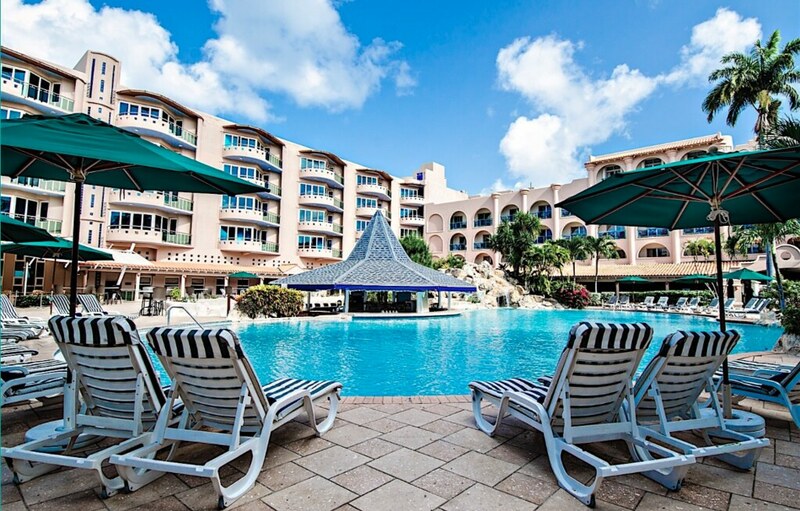 The sessions kick off on Tuesday, May 22nd, and are held every Tuesday evening, with the exception of holidays, with 45 minute classes held at 6PM, 7PM, and 8PM. Check out the lineup below for the first two weeks, and be sure to RSVP ASAP! 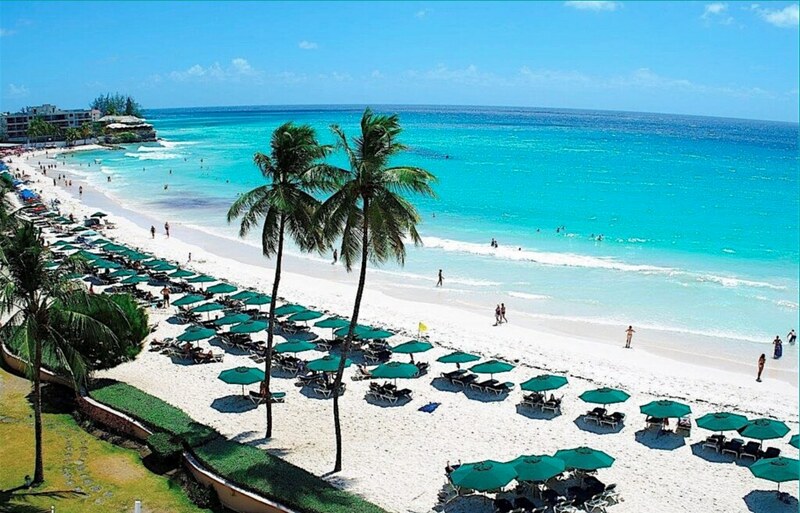 Cool Down at Samsung 837 after each class! On April 18, 2018, A Life In The Day of Andrea will celebrate its 7th birthday. 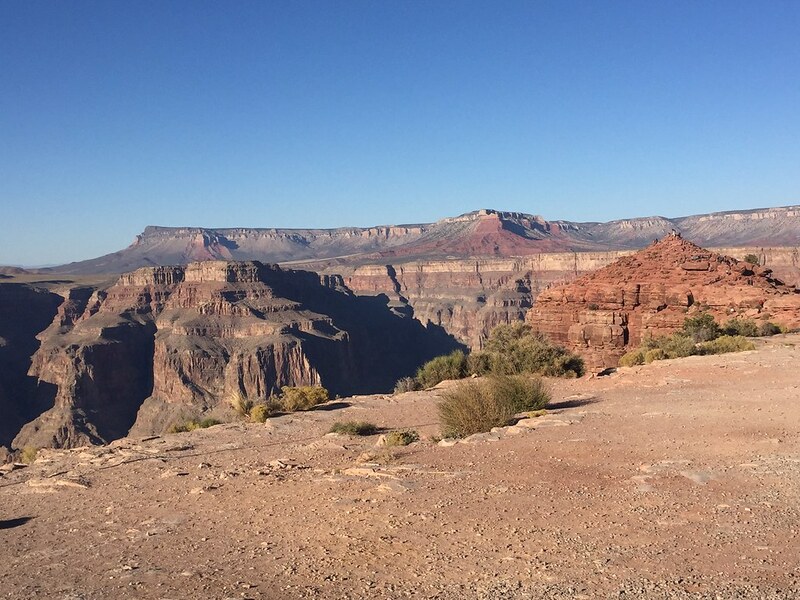 Over the past seven years, I have used my platform to share, converse, highlight, and connect with some of my favorite brands, people, locales, and experiences. 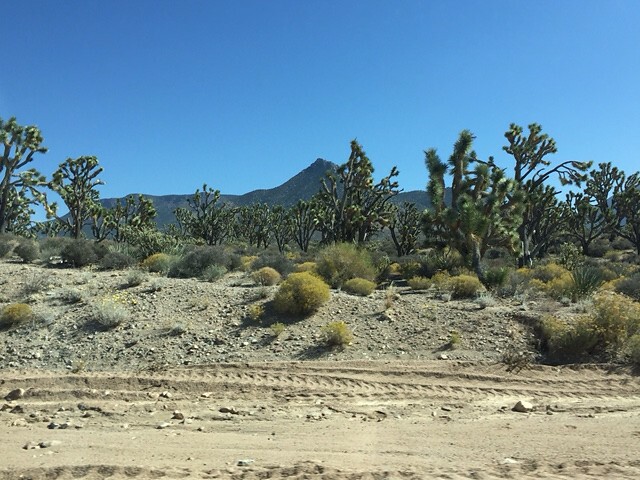 As a blog, my focus has been the written word and photographs, but I have always yearned to make the experience one that can be lived out in real life. With that being said, I am launching #TheFeelGoodProject as a means to bring my online experience offline. 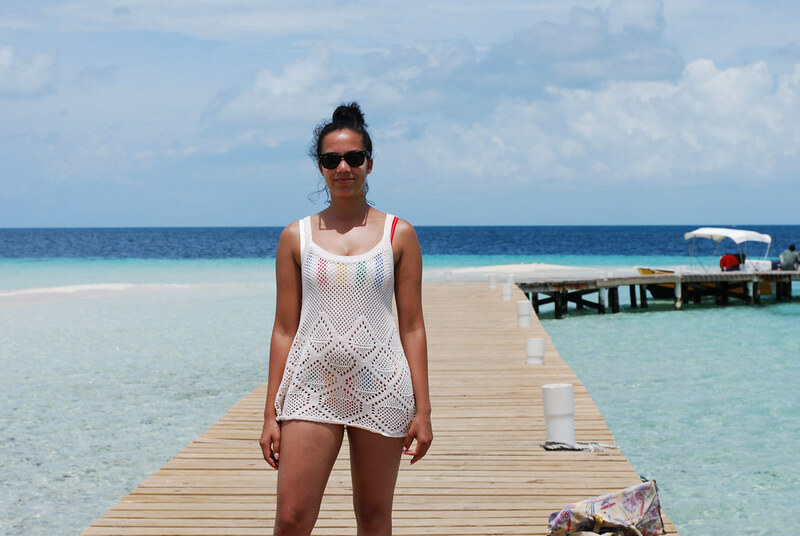 I love having conversations with people, and have done this on the blog via my #MANday & #WOMANday features over the years. #TheFeelGoodProject will be a series of live offline conversations and self-care sessions. For my first edition of #TheFeelGoodProject , Talks, I will be producing a conversation entitled “Last Night The DJ Saved My Life”. 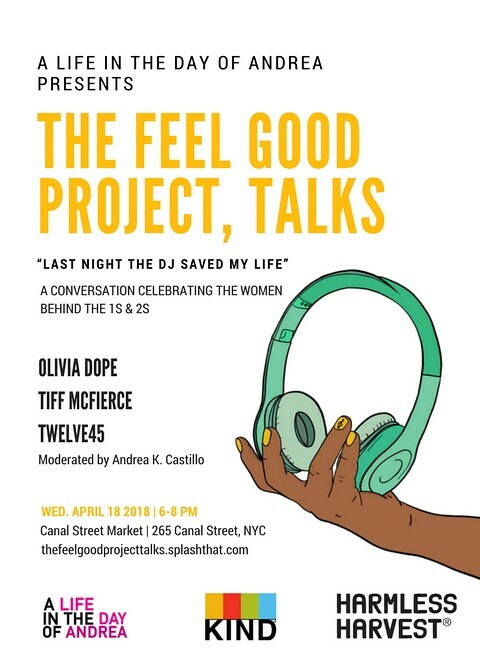 Alongside DJs Olivia Dope, Tiff McFierce, and Twelve45, we will discuss why we love music so much (this blog started off as more of a music site), and how important it is to create community on the dance floor. Details below. For those of you that have been following my musings on this here blog, you know that I am big into fitness. 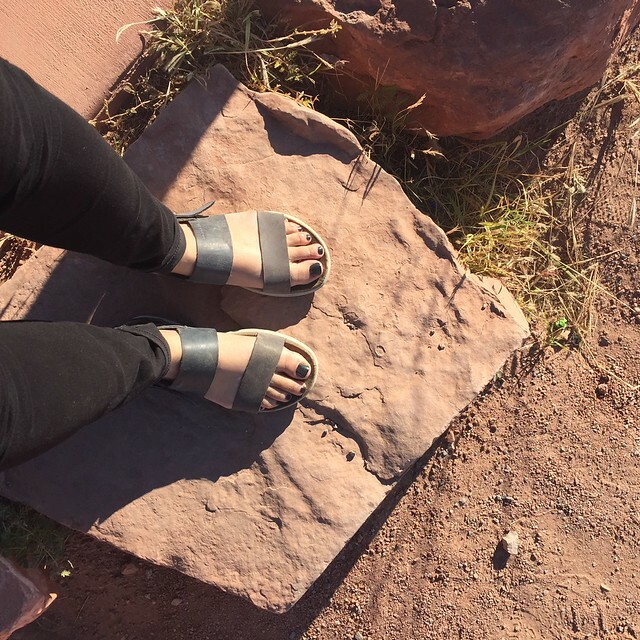 Even when I am not breaking a sweat, I gravitate to active options, whether they be a fly pair of running sneakers, cool leggings, or a cozy hoodie, as I truly value the intersection of comfort and function. When the wonderful team at Wear It To Heart reached out to ask if I would be interested in collaborating to showcase some goodies from their Holiday ’17 collection, I immediately said yes. I have featured the brand on my site in the past, and own a few pairs of their leggings already, so I felt it was the perfect fit. Will I get taller if I continue stretching this way? I was given a few options of looks to pick from, all including a sports bra and leggings, and like the TRUE Yorker that I am, gravitated to the mostly black option from the Foxy collection. I chose the Foxy Crewneck Bra and Foxy Boundless Leggings. Once I received the products, I was so happy with the hand-feel, super soft to the touch with a dense denier, so no see-thru leggings over here! I tried on the full ‘fit and immediately fell in love; it felt like a second skin. Wear It To Heart’s garments use a 4-way stretch, so they move the way you move. I brainstormed a million photoshoot ideas. 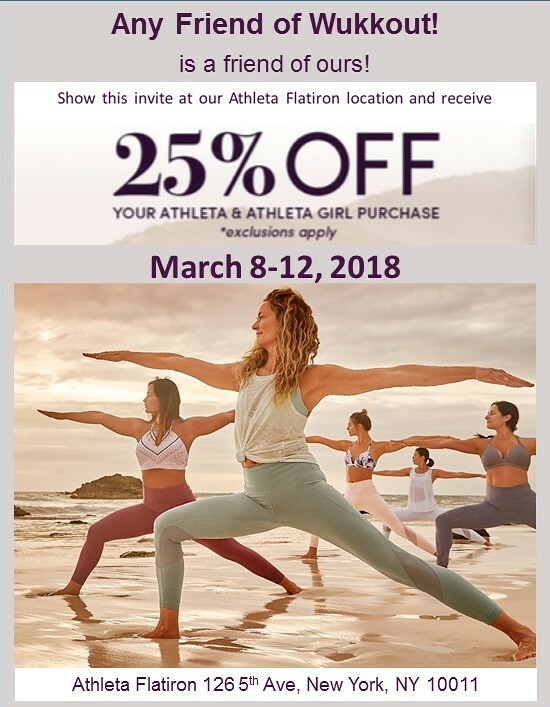 Would this be a purely product-focused activewear shoot? Would I show the versatility of the look and how it can transition from the gym to the streets? Would I be wearing cool kicks or barefoot? I went back and forth for weeks, admittedly, and decided to call up one of my buddies and fave photographer collaborators, Kermit Mercado. We decided we would just keep it simple, and this is what we created. The details on the sports bra were too good; a thoughtfully created narrow racerback to allow maximum movement with sheer laser cut elements. There are removable cups in the shelf bra to give shape and maintain modesty. The pattern of the collection is reminiscent of fox fur, given the name. I enjoy the textural element it adds. With a sprinkle of black rhinestones below the knee on both the front and back of the left leg, you get a touch of pizazz that can likely lead your super comfy leggings from day to night. It is important for activewear to perform when you are active, yes? I tested this out by jumping, kicking, stretching, and just moving my body in all directions. While in action, the crew neck bra and Boundless leggings moved where I moved. I enjoyed the higher waist on the leggings. Being a woman with a near 15 inch waist to hip ratio, lower rise leggings are problematic as they slide down south and can be quite uncomfortable. Since this sat at my natural waist, I had no issues of peeking when I bent over. Are you excited to see me? Are you digging the look? Head over to Wear It To Heart to get the lowdown on my look, and scope out the entire Holiday ’17 collection.